View our list below. If you know of any programs in Charlotte please contribute by Adding a New Listing Here. PURPOSE: To help caregivers continue with their responsibility as long as possible; to provide short-term, temporary assistance to caregivers who are taking care of persons 60 years of age and older or persons who have dementia. PURPOSE: A non-profit interfaith organization that values older adults. Provides leadership for a new vision of aging in our society. Older adults contribute and receive services and participate in opportunities for healthy lifestyles and continuing social, intellectual and spiritual growth. PURPOSE: To provide transportation service for disabled and mobility-impaired persons who cannot use the regular transit system. PURPOSE: In-home care agency providing care in the comfort of the clients home, education to the clients, clients family and the community. 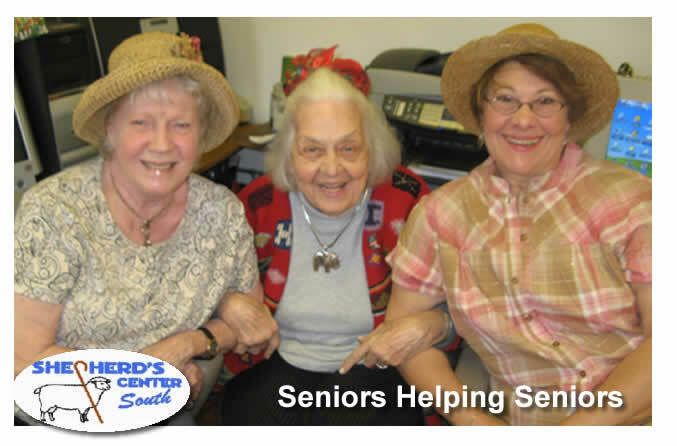 PURPOSE: Provide quality care to senior citizens and disabled individuals within their homes. Provide assistance with daily living activities that will improve the quality of life for clients.